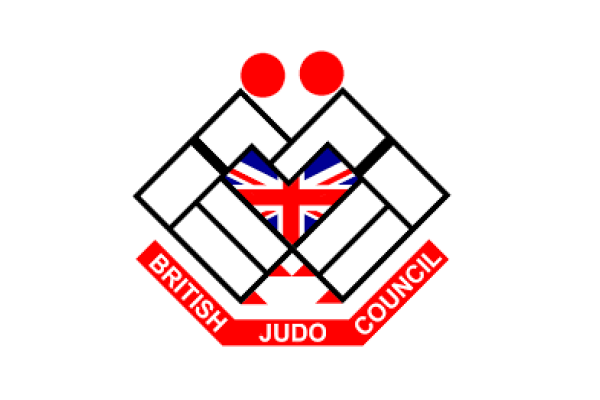 This is a communication to clarify the British Judo Cadet strategy, its underlying principles, identification process and policies for 2017. 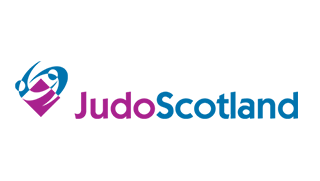 In 2015 British Judo and all four Home Nation programmes reviewed the existing Cadet structure and developed a new strategy that aims to support the development of Cadet players with the technical skills and experiences to allow them to realise their potential as Junior and Senior players. 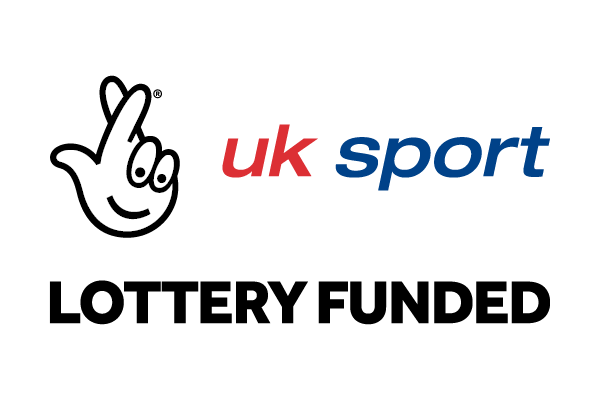 The GB Cadet strategy is in synergy with the soon to be launched GB Trademarks Framework, an athlete develop framework that sets out the key technical, physical and mind-set skills and experiences needed to progress through the various stages in our pathway. Creating a focus on developing fundamental skills to be able to score ippon in both tachiwaza and newaza using the trademarks ‘Throw for Ippon’ and ‘Win in Newaza’ as they progress from and into Cadet, Junior and Senior age groups. To prioritise competition as the opportunity to gain valuable experience and practice scoring ippon. 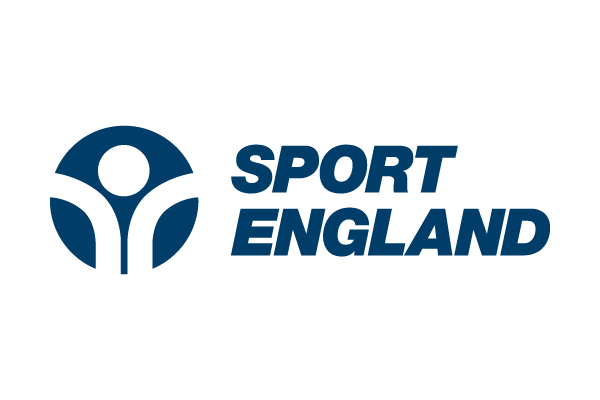 To focus on developing important mind-set behaviours that underpin being an elite athlete. 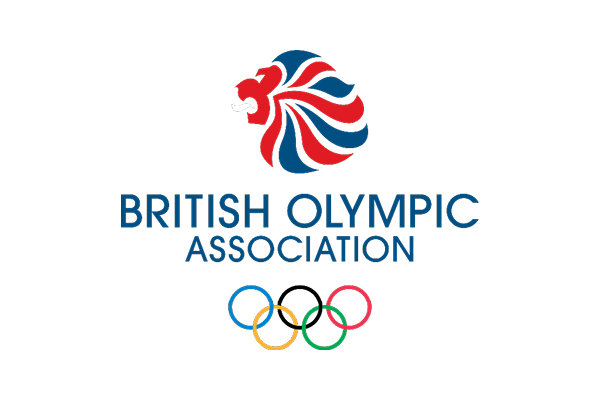 The British Judo World Class Performance Programme (WCPP) has reviewed scoring data from Olympic Games and World Championships over the last 6 years, and it is clear that the ability to score Ippon in tachiwaza and newaza is a fundamental skill that the best players are able to demonstrate in competitions at the very highest level. To reinforce the importance of technical development and prioritising technical development the ‘Ippon League’ was launched in 2016. 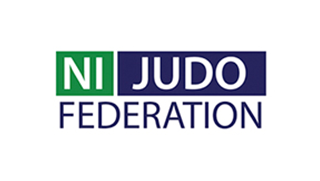 The Ippon league and key identified competitions was used to support the identification of players for the European Cadet Championships and the GB Futures Japan training camp. 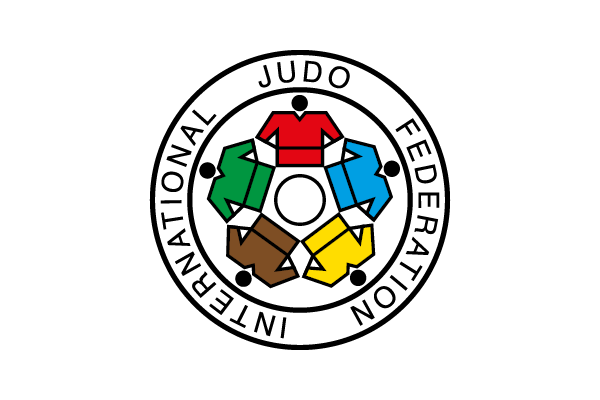 For 2018 the Ippon League has been changed to the Cadet Identification List which is maintained by Judo Technologies. 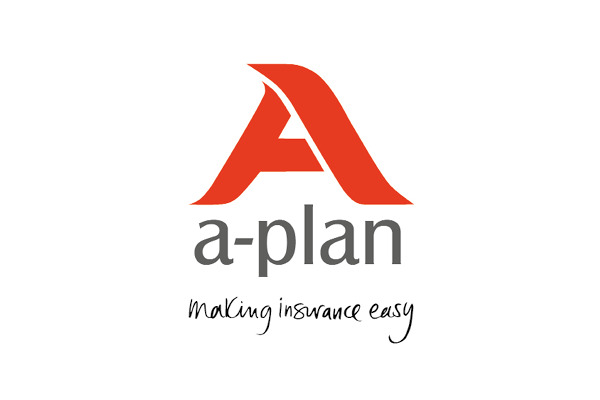 The policy includes information on the scoring of the list and which events are used. 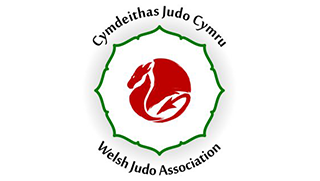 NOTE: For GBF British Judo have a maximum team size of 10 players based on budget restrictions. 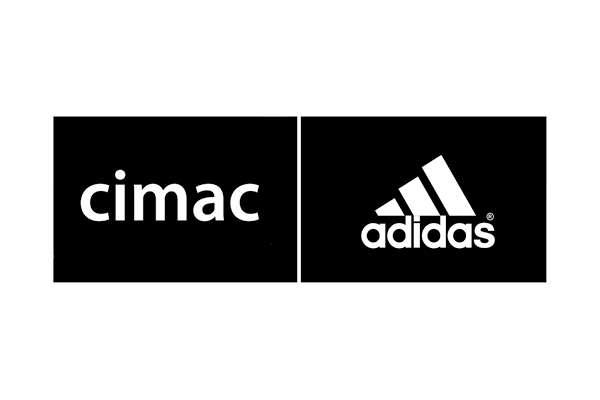 As part of the GB Competition strategy, a number of Trademark days will be introduced for the days following identified competitions. These days are an opportunity to work with National coaches and focus on key aspects of the Throw for Ippon and Win in Newaza trademarks. The Trademark/Randori days will be free to attend. What is the Cadet Identification List used for? Why are the points different for Domestic & International competitions? We want to aspiring players to understand that in most cases, EJU/International events will have a higher quality field compared to most domestic events and therefore scoring ippon and achieving a Top 5 placing at identified international events will carry a higher weighting of points. Why are only the best three performances considered? We want to give players the best possible chance to demonstrate their ability through scoring by ippon in competition, by using the best three performances it means that players (and parents) don’t have to attend every single event to move up the rankings. It also means that players can plan their year with their coach to use different competitions to practice techniques they have been working on without the fear that they need to score or win medals at every competition. Do I need to be part of my Home Nation programme to be on the Identification List? No, anyone who competes at identified competitions can be ranked on either the National Ippon League or Cadet Identification List. To be considered for identified International competitions you may need to be selected by your Home Nation programme. Please check with your Home Nation programme if you have any questions. Do I need to hold my weight to stay in the Cadet Identification List? We know that the Cadet age group is a critical window of physical maturation and we fully expect to see players moving through weight groups throughout a year. 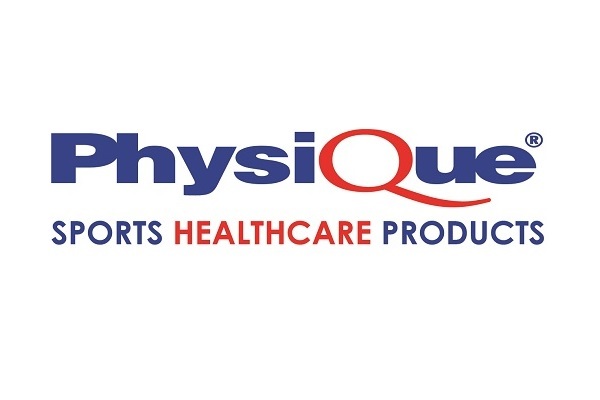 For long term player development we know that ideally players would be settling into their senior weight category by Junior 2-3, so we strongly advise players to focus on their nutrition, make weight safely and move up when it is appropriate. 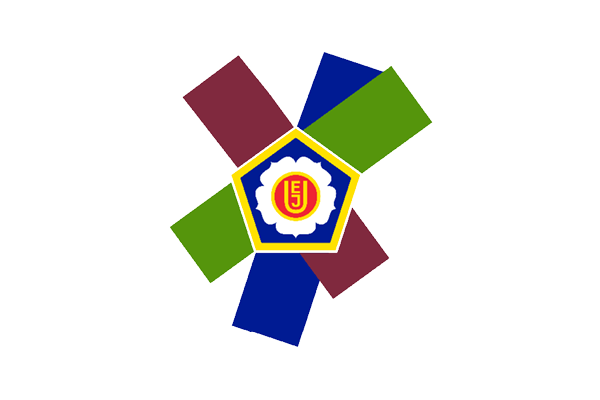 To acknowledge the importance of not holding weight when growing, a cadet player will transfer four of their best five performances (both ippon and results) when they move up weight category. Can I be identified for the GB Futures Japan camp if I went in the previous year? Yes, all players are considered against the criteria regardless of their performances in the previous year. 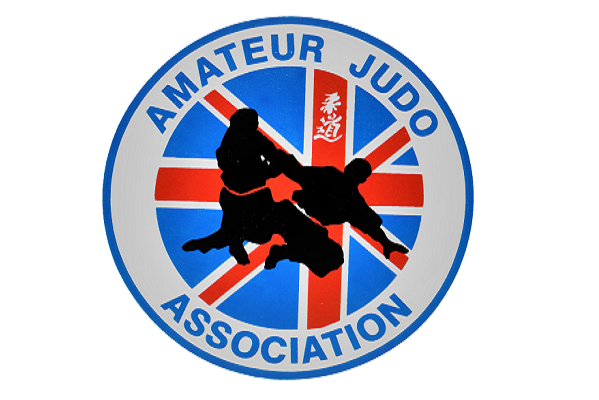 A Trademark is a British Judo term. 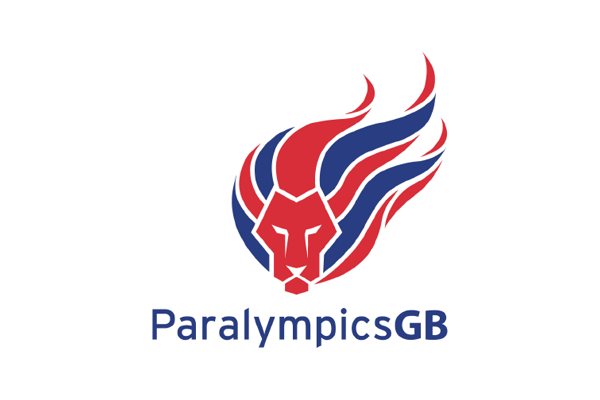 Through researching What it takes to Win at the highest level we have identified five key factors or ‘Trademarks’ that we want our British players to possess to give them the best chance of success at Olympic and Paralympic Games. They are intentionally simple so that everyone can understand them and work on them at every level of the pathway. What is a GB Trademark Camp? 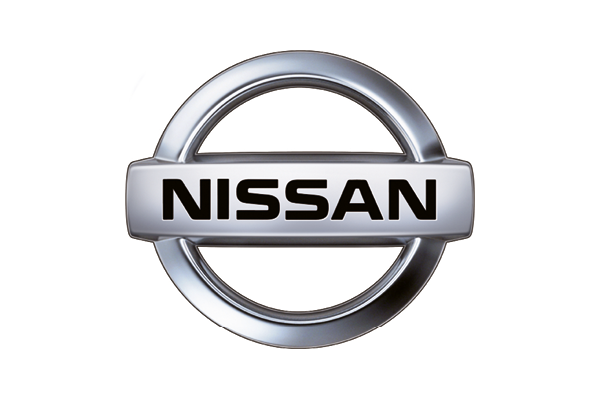 A Trademark Camp is a training day(s) that are focussed on supporting a players development in the two focus trademarks (1) Throw for Ippon and (2) Win in Newaza. The day will use expertise from the WCPP and Home Nation Coaching teams to give players the opportunities to work on key aspects of techiwaza and newaza. 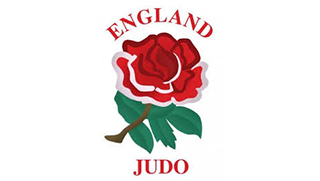 This is also an additional opportunity for Home Nation coaches and WCPP coaches to observe how players train and work with other coaches in the British Judo Centre of Excellence.